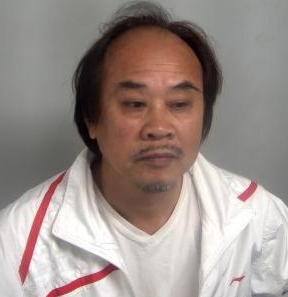 ESSEX Police are renewing their appeal for information to help us find Chunsar Man from Harlow. The 64-year-old is wanted for failing to appear at court to face charges of assault by beating and threatening a person with a blade in a public place. The alleged incidents took place in Harlow in June. Anyone who knows of his whereabouts is asked to call PC Adam Piatczak at Harlow Police Station on 101.